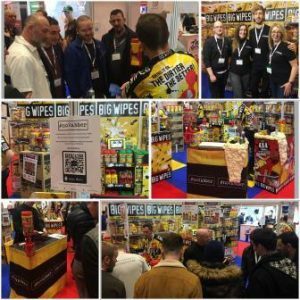 The National Painting and Decorating Show 2018 was the biggest annual trade show event in the UK painting and decorating industry, and one you really could not afford to miss if you are a professional painter and decorator, or you use, stock or specify decorating materials and systems. 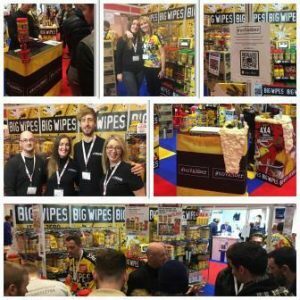 The very latest ideas and innovations were on display from both UK and overseas manufacturers and practical demonstrations took place on many stands throughout the two days – none more busy than the ever-popular Big Wipes stand. The Big Wipes ‘one wipe and it’s gone’ biodegradable formula of four power cleansers ensures the removal of paint and varnishes, adhesives, oil, sealants, silicones and general grime from hands, tools and surfaces. First, growing demand for upmarket, superior quality paints and decorative finishes, including glittering designer plasters and wall murals, is great news for professionals looking to boost their profit margins by offering customers a wider spectrum of decorating options and price points. Second, health and safety issues faced by decorating pros on a daily basis are being addressed by a growing number of manufacturers and suppliers. Ergonomically designed tools and systems are being developed and constantly refined to reduce the discomfort, wear and tear and long-term injury problems that can be experienced by decorators. 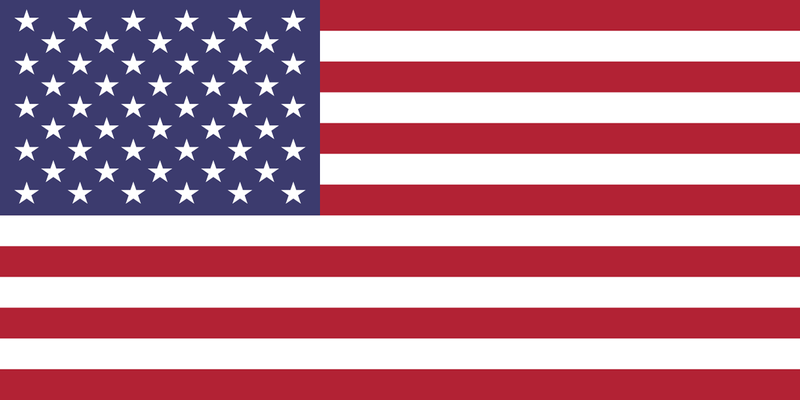 Last but not least, environmental protection is increasingly important in new product development. This issue was particularly reflected in the many innovative sanding tools and systems on display.